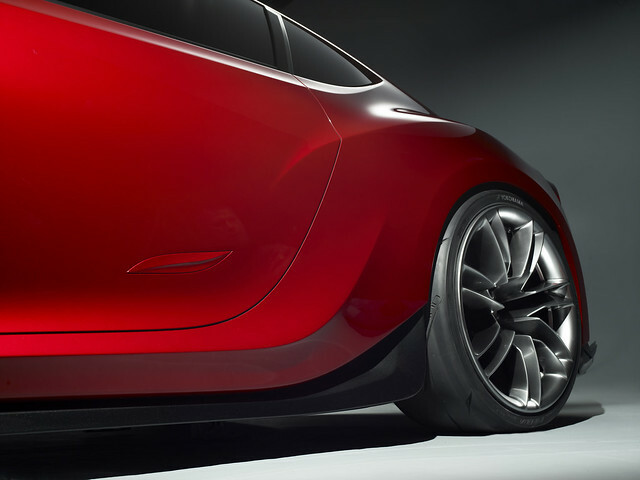 I’m stoked about this concept and the soon to be coming Scion vehicle, an homage to the AE86 with the refinement of modern day creature comforts and technology… RAD! 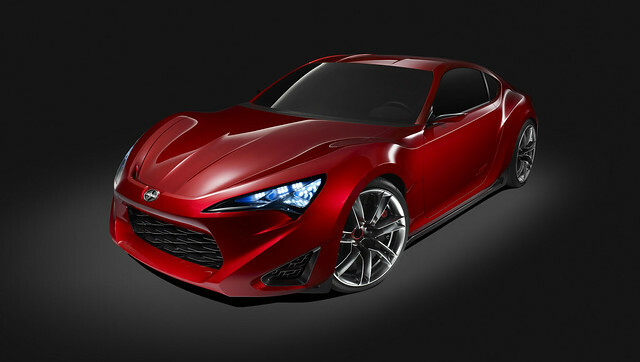 Scion unveiled the rear-wheel drive FR-S Concept sports coupe today at the 2011 New York International Auto Show. 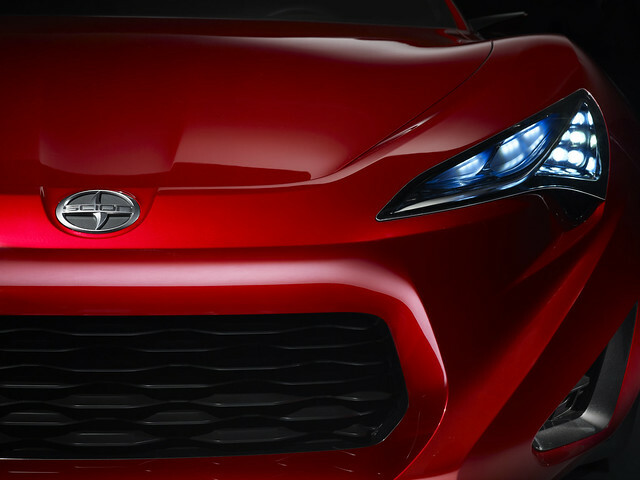 The concept, which sets out to stimulate the souls of true driving enthusiasts, will be at the Scion display through May 1. 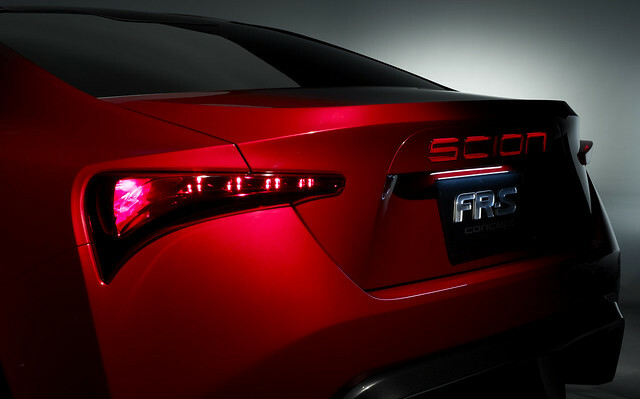 The FR-S Concept will inspire a new model coming to the Scion brand next year. 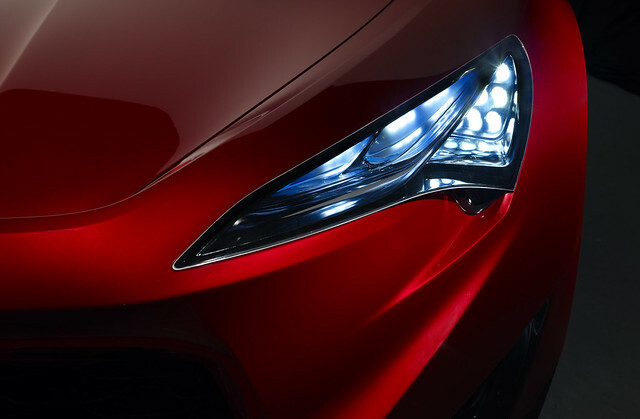 The FR-S Concept, which stands for Front-engine, Rear-wheel drive, Sport; is Scion’s definition of an authentic rear-wheel-drive sports car with compelling style, exceptionally balanced performance and handling, flexible utility and surprising MPG. 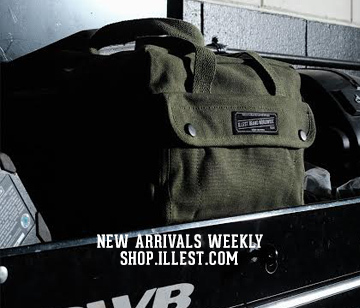 Inspired by the AE86, the FR-S is built around the core goal of achieving “pure balance,” which begins with the strategic placement of a flat 2.0-liter boxer engine in a front-engine, rear-wheel drive configuration. 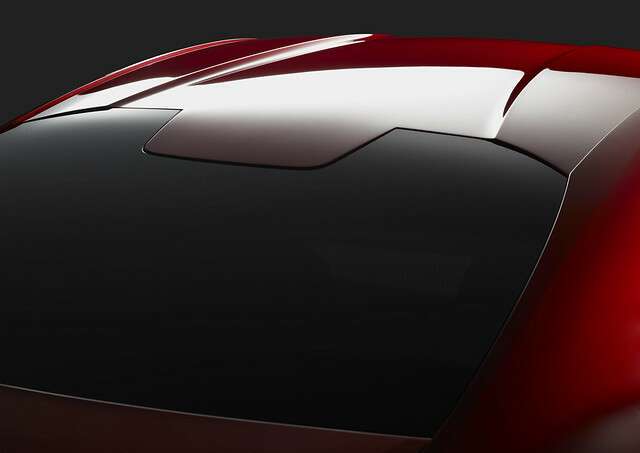 The engine’s compact size and shapeallows the FR-S’ powertrain to be mounted lower and further back towards the rear, giving the car a lower center of gravity and a dynamically favorable front-to-rear weight ratio. The FR-S’ naturally-aspirated engine is innovative, being the first boxer to incorporate Toyota’s D4-S injection system, which utilizes both direct and port injection, resulting in increased horsepower and torque throughout the entire powerband, without sacrificing MPG. 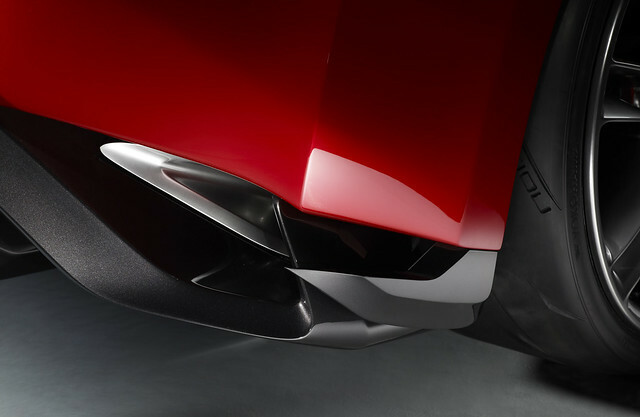 The idea of “pure balance” is further realized by the FR-S’ lightweight design and short wheelbase. The combination allows the car to be quick and nimble into and out of any corner, with dynamic maneuverability and confident stability. 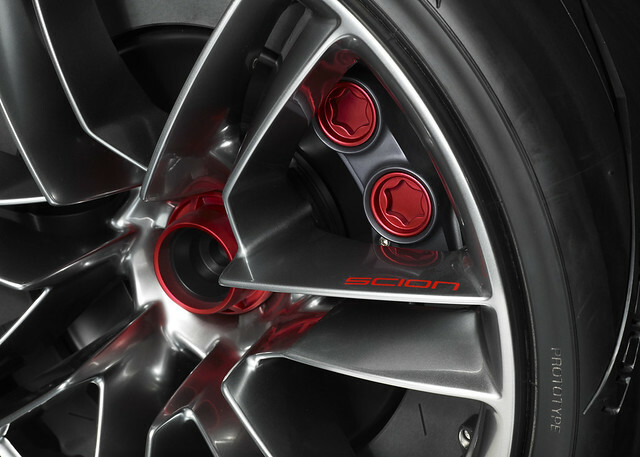 The front fenders protrude upward, making space for the massive monoblock Five Axis 20×8.5-inch wheels, while the muscular rear fenders are widened to house the 20×10.5-inch wheels, emphasizing the FR-S’ staggered stance and rear-wheel-drive setup. iv seen like 3-4 concept models already. Nice! Thanks for the update Jarod. Lower this and it’s flush. Hope it comes like that.